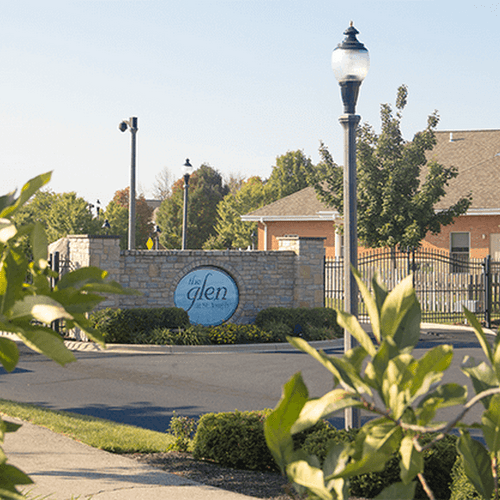 The Glen at St. Joseph was made for mothers who want to improve their lives. While they live at The Glen, mothers work toward earning a certificate or a degree. The Glen program provides resources, tools, and support from people who truly care about mothers’ and children’s well-being and growth. While it might not be possible to hit the pause button on working toward a better life, The Glen at St. Joseph can lift some of the burden. The program provides a safe and secure environment for single mothers raising children on their own. We provide the support to build your future story. Click on the links below to learn about the history of The Glen at St. Joseph and the grounds it resides on and learn more about our Early Learning Center (ELC) – a 5-Star rated Step Up to Quality center for children. To be the bridge for mothers and children as they journey out of poverty. To serve mothers and children with hope and inspiration as they build resources for their future story. "I want to say thank you to all the people who trusted the process. Thank you for all the long nights and early mornings. Thank you for the love you gave before you saw the fruits of your labor. Thank you for loving the Lord so much that you follow Him. And thank you more than ever for praying me and my gift from God right to the front gate of the Glen at St. Joseph. I am forever grateful." "One of the good features of the Glen is that, that it is secured. It’s nice that you can come home and can relax. You can feel safe, you can feel secure. You can let your child go out and play without nobody snatching your child. Another thing is it’s nice that I have other moms around me that have a goal in life. You have a lot of positive people around you that’s there to hold you and uplift you and that’s what you need to keep you going every day." "You have to experience it (The Glen) to believe it. You’re not gonna believe what I tell you because I can’t even put into words what you can get out of it. It’s amazing, it’s really, it’s life altering. If you really put into it, get it, it’s just really life altering. And it’s a community of women who are in the same situation as you and you all have different backgrounds and it’s life-altering." "I think one of my greatest accomplishments from my experience at The Glen is I now know how to be a single mom. I am a family with my children. I don’t need anything else and that’s okay, that’s great actually and I can make it now. I know I can make it. The confidence I have in myself and in my kids now is unreal – like I’m unstoppable." "I got enlightened! I received from the Glen a way that I could provide for the boys, for myself and a way to make it. Just a way to make it. They gave me tools that I couldn’t have gotten from anywhere else. I wouldn’t have guessed of getting it from anywhere else. I received a life to live." Find out if this program is for you. 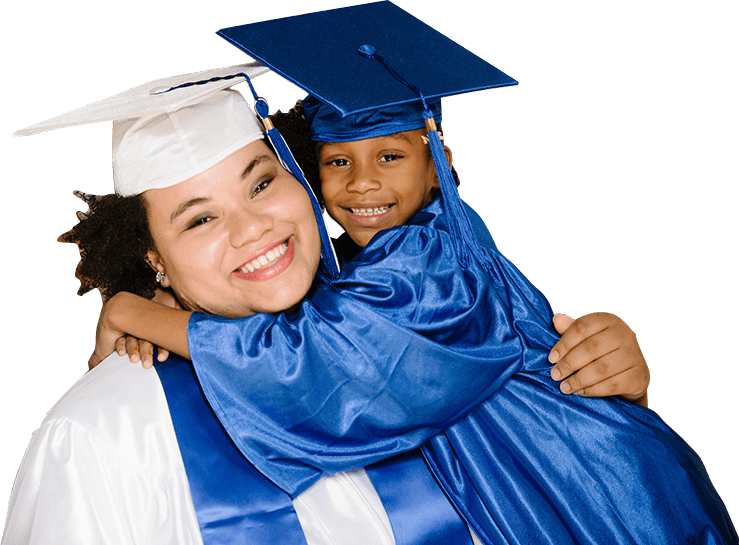 We accept applicants who are ready to take positive steps toward providing the best future for themselves and their children. Click below to view the How to Apply page and view the criteria for becoming a Glen resident, or click on the links below to see a list of frequently asked questions and apply for consideration into the program.